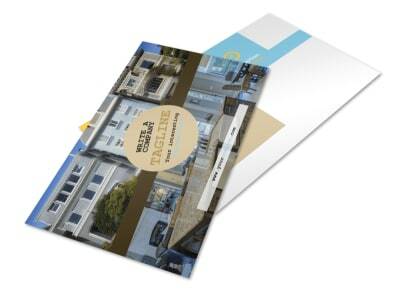 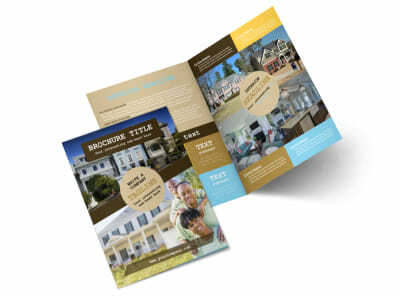 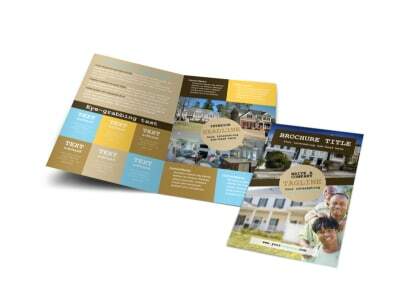 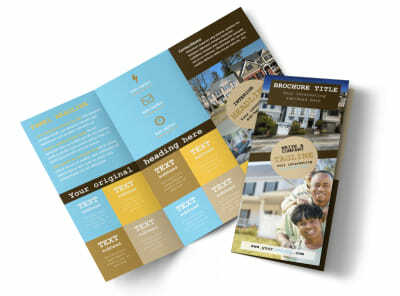 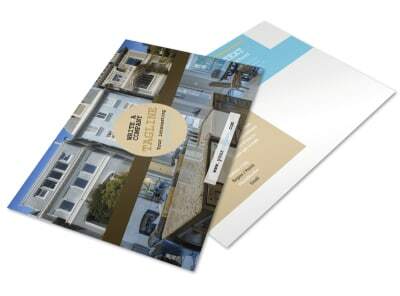 Customize our Local Real Estate Agent Flyer Template and more! 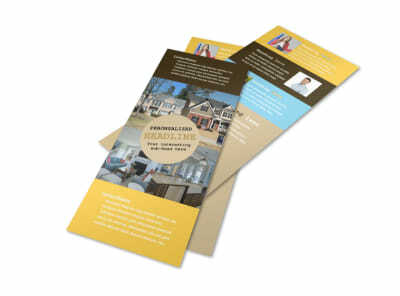 Position yourself as a niche authority among home buyers and home sellers with local real estate agent flyers designed yourself using our templates and editor. 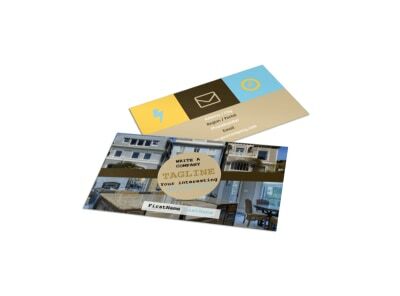 Upload photos and graphics, detail your services in custom text and choose your favorite colors before printing your design from any location. 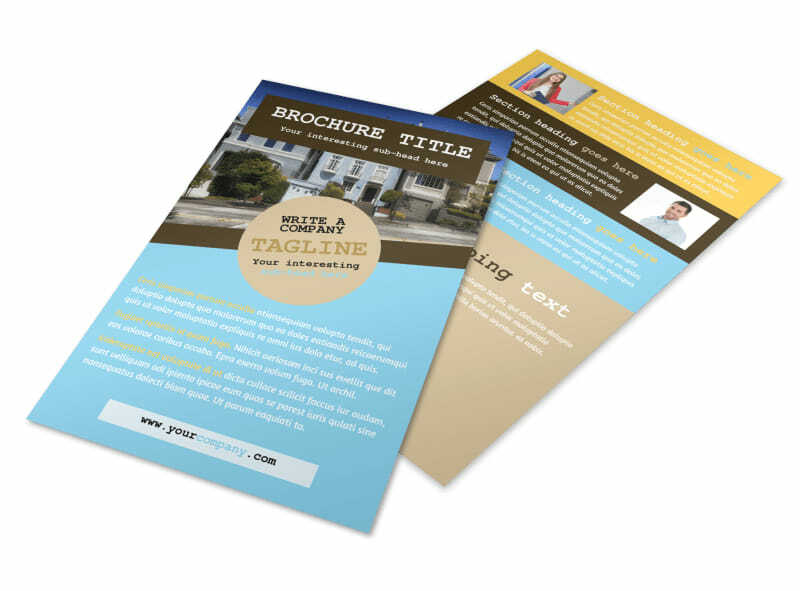 Get cracking on an impressive flyer design now.